In Zen we say ‘warm hand to warm hand’. This means that the teachings are passed from teacher to students, who continue the lineage of understanding. For this reason it is important to have a relationship with a teacher. 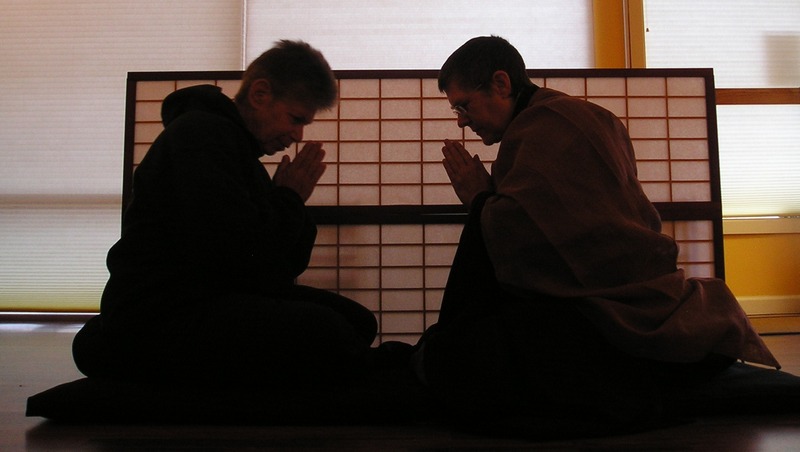 If you are a regular member of the Ocean Gate sangha you are welcome to contact Rev. Roberts or Rev. Kinst for a meeting.